The exciting news this month doesn’t stop there! ONE Mission Bay is excited to announce it has signed another premier tenant, Australian brewing company Little Creatures, to occupy the building’s commercial space on the corner of 3rd Street and Mission Creek. Joining Wine Merchant and LagreeFit 415 on the ground floor of ONE Mission Bay, this Little Creatures location will be the very first of its kind in the country. 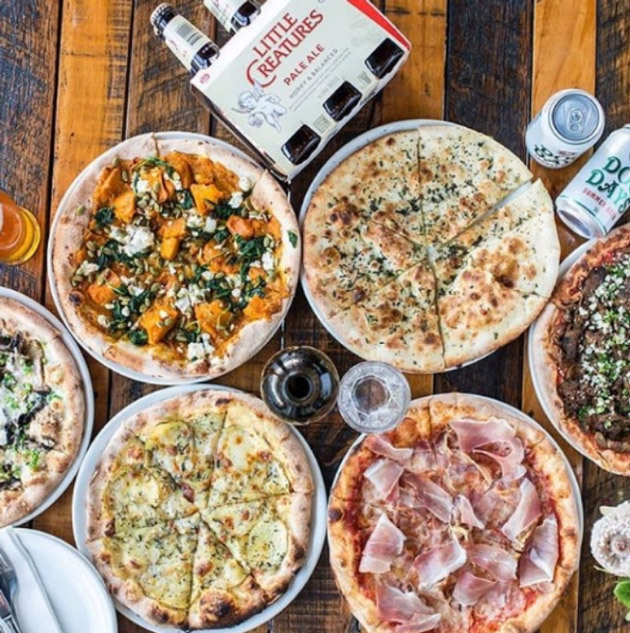 Offering an on-site microbrewery, bar and growler station, and an all-day menu highlighting seasonal local ingredients, Little Creatures will serve as the go-to socializing spot in the neighborhood enjoyed by both OMB residents and San Francisco visitors. Its open patio, facing AT&T Park and set along the waterfront, is also sure to draw in crowds far and wide. Slated to open mid-2019, Little Creatures, in addition to the other two retailers, is just another example of the unparalleled living experience at ONE Mission Bay. We look forward to welcoming Little Creatures into the neighborhood!